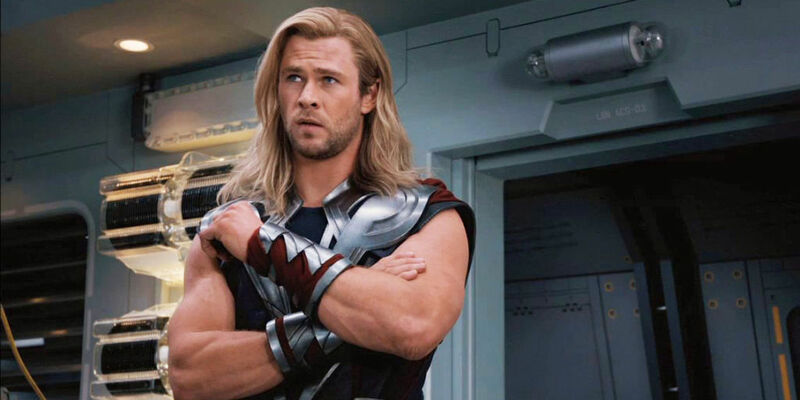 Chris Hemsworth, Thor himself, offers up a goofy history lesson in a new video from Marvel so we can understand more of what Thor: Ragnarok is about, but after Cate Blanchett dominates the scene, things take a disastrous turn. Sounds a bit like the plot to this latest Thor movie, doesn’t it? The whole thing feels almost like we’re watching the comical version of the Norse god that starred in those fun Team Thor short videos. Remember how Thor gets a human roommate named Darryl? If the actors can have this much fun doing promotional bits for Thor: Ragnarok, then maybe the film will be just as fun. We’re still not sure what a Ragnarok is, but we don’t have much longer to wait before we find out.